Ronald Reagan was born on this day, February 6, in 1911. After a career in radio and film, Reagan served as the 40th president of the United States from 1981 to 1989. 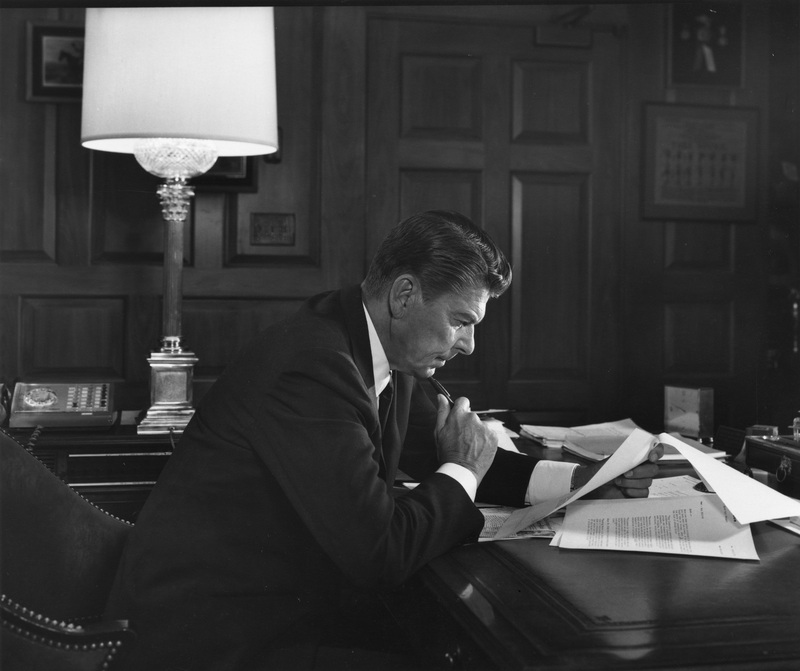 Reagan was also photographed by Karsh in 1969 as Governor of the State of California, and in 1980 as President-Elect. 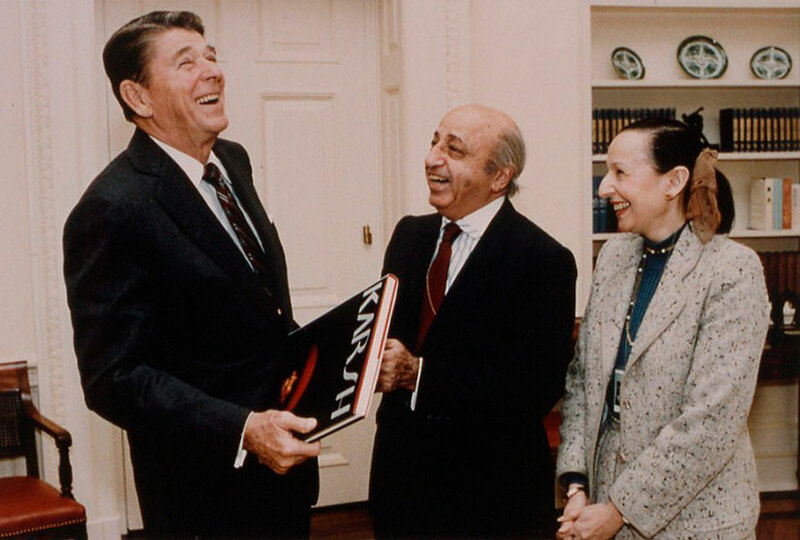 See contact sheets showing Karsh’s visit to the White House to photograph the President in January, 1982.